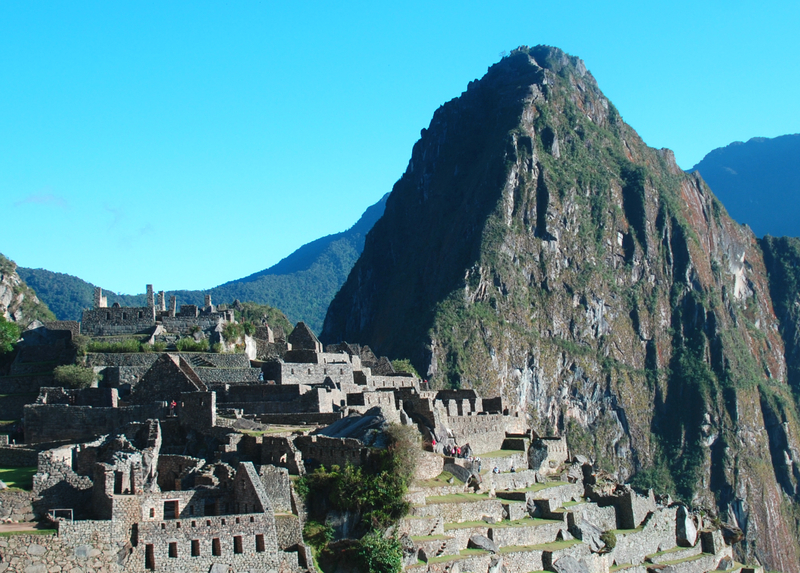 How can I leave town without mentioning Machu Picchu? It’s such a major milepost in my life… a destiny and destination I’ve held in my heart for almost 50 years. I leave in an hour and, for once in my life, I’m not scrambling with last-minute details like packing bags, scouting information, or reviewing plans. It’s all been done. My route goes from Northwest Arkansas to Dallas to Lima to Cusco. I leave about 8:00 tonight and arrive about 8:00 tomorrow. Cusco and Lowell are in the same time zone, so that’s twelve hours enroute. This adventure is part of a larger one: a combined eye care clinic mission co-sponsored by the Cusco, Peru and Rogers, Arkansas Lions Clubs and produced by Legend Treks. For me, it’s a spiritual adventure, like all of life. This one just seems more intense. This entry was posted in Life, Spirituality and tagged Dreams, Travel on June 13, 2015 by wayaclan.